Order your new composter from Ridge Meadows Recycling today by filling in the online form below! With Metro Vancouver’s Organic Waste Disposal Ban, a Composter and Solar Cone Food Digester may be the perfect thing to take care of your food scraps in your own backyard! Composters not only reduce your waste and save you money, they create “black gold,” rich soil full of nutrients that will make your garden bloom! 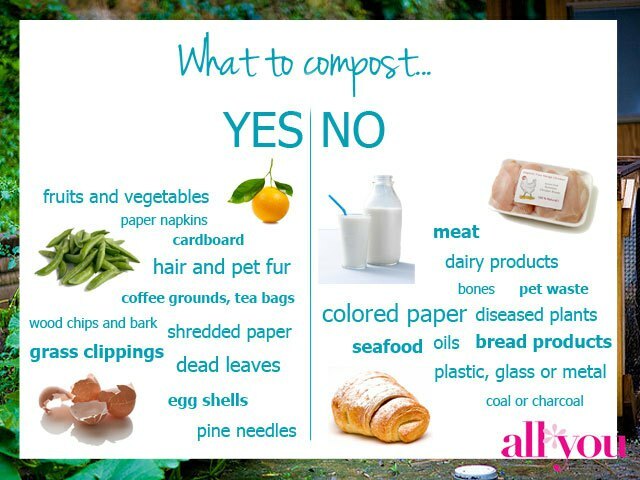 All raw fruit & veggie scraps can go in a composter as well as grass trimmings, leaves, and other yard waste. Do NOT put meat, bones, dairy, animal waste, or anything else in a composter that will attract wild animals. Note: the Solar Cone Food Digester CAN take these things! 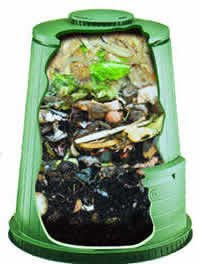 Do NOT put plastic or anything non-biodegradable into either the composter or Solar cone. There should be a mix of GREEN (nitrogen-rich) material and BROWN (carbon-rich) material. 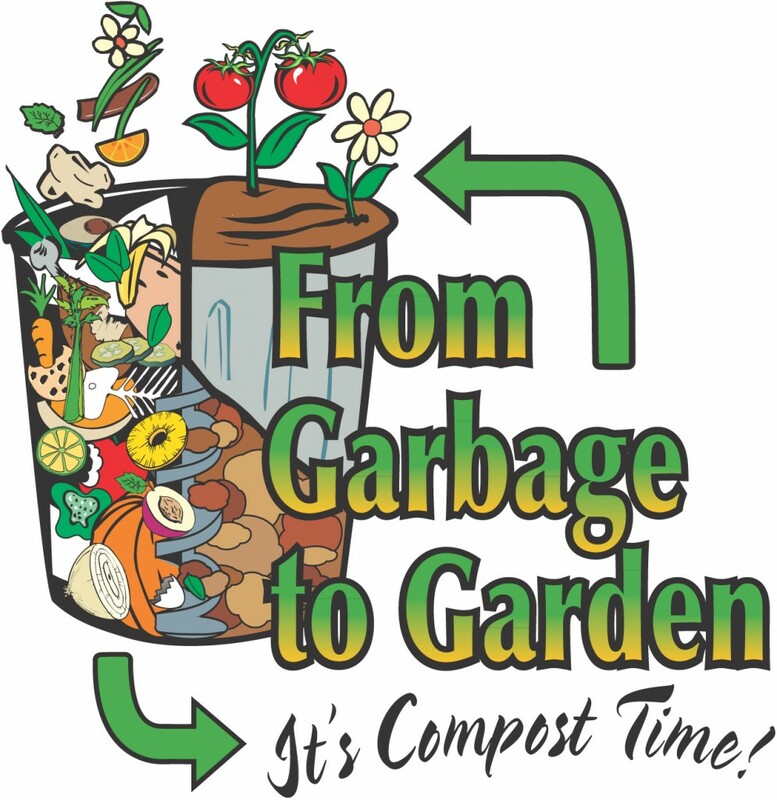 For more information on composting, check out the Compost Council of Canada’s website or download How To Compost, and Benefits of Compost.